Mumbai: Alaia F who is all set to mark her big screen debut alongside Saif Ali Khan in the upcoming film Jawaani Jaaneman, is the perfect choice for the essaying his on-screen daughter says the actor because her character is very similar to her in person, a girl who is very outgoing, independent, and fun-loving. Just like her real-life persona, Alaia F portrays a modern girl in the film, where she plays the daughter of Saif Ali Khan as the film revolves around the duo's relationship. The extremely talented Alaia F was after screen -testing 50 aspirants before the makers zeroed down on her, as they thought she was the perfect face for the character. Talking about Alaia F Saif Ali Khan said, “She has all the qualities we were looking for in the young lead, the charm and energy to take the film to the level that it needs. We are lucky to have found our perfect cast and I'm looking forward to work with Alaia." 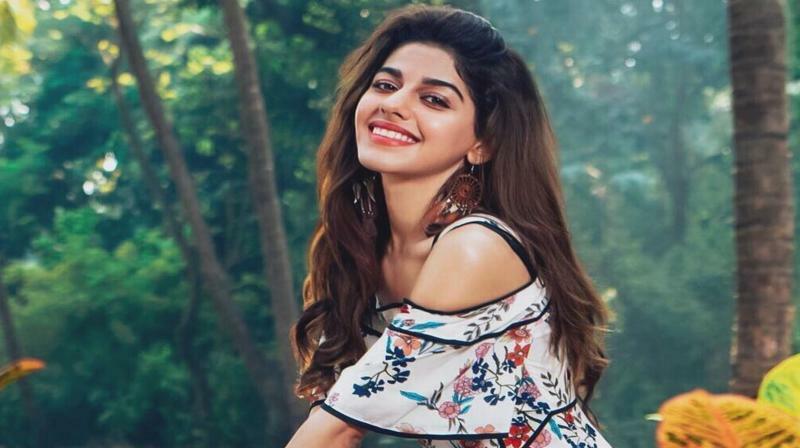 Alaia F who has already set the internet on fire, the audiences are looking forward to witnessing the actress to showcase her talent on a big screen.